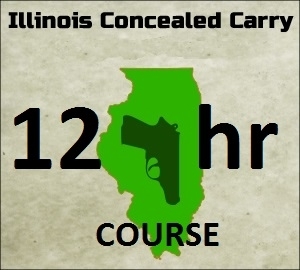 This course consists of the last 4 hours of the CCL1 course. You will either attend 12-4pm or 5-9pm. Please see the scheduled times for the date you choose on the main page.